Thanks so much to you, Ceri, for hosting me and Mendacity & Mourning here at Babblings of a Bookworm. I’ve written a vignette, a two-parter, of scenes that didn’t appear in the book but are alluded to. Part Two will appear at More Agreeably Engaged on June 23. In this scene, an outtake from chapter six, the men of Netherfield Hall pay a visit to Longbourn. The ladies have mixed views on what ensues. It was a fine day for chess, sleepy murmurings, hot tea, and warm biscuits. Or, as Elizabeth Bennet sighed, another day of rain. Mr. Bingley, his brother Mr. Hurst, and his friend Mr. Darcy had arrived at Longbourn shortly before the skies opened up to a steady rain. It was a dreary day made less dreary by the presence of intelligent and varied conversation, moony-eyed lovers, and a well-executed chess match. In the parlor, Mr. Bingley attended with alacrity to Jane’s observations on the weather, the fearsome puddles, and her pleasure in her new boots. Mr. Hurst busied himself with Mr. Collins and plates of Cook’s magnificent tarts and cakes. Mrs. Bennet sat minding Mr. Collins’s crumbs and Mr. Hurst’s effusive mumblings of praise. Lydia and Kitty alternated between boredom and fascination. Mary sighed. Finally, dulled by conversation on the latest in sauces, Kitty’s inquiries as to Miss Bingley’s latest musings, and the most solemn of psalms, Lydia rose and walked into her father’s library to seek amusement. The arrangement was no more promising for a young girl who loved a laugh. She fell into the window seat and gazed about the room. 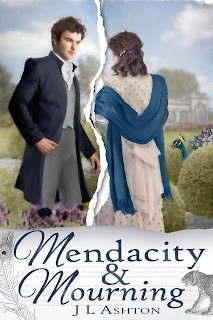 Her father and Mr. Darcy sat before a chessboard; Lizzy perched at her father’s desk, peering over Mr. Darcy’s shoulder and frowning, her neck craned to gain the vantage point of the younger man. “I am not afraid of you,” Darcy said over his shoulder. 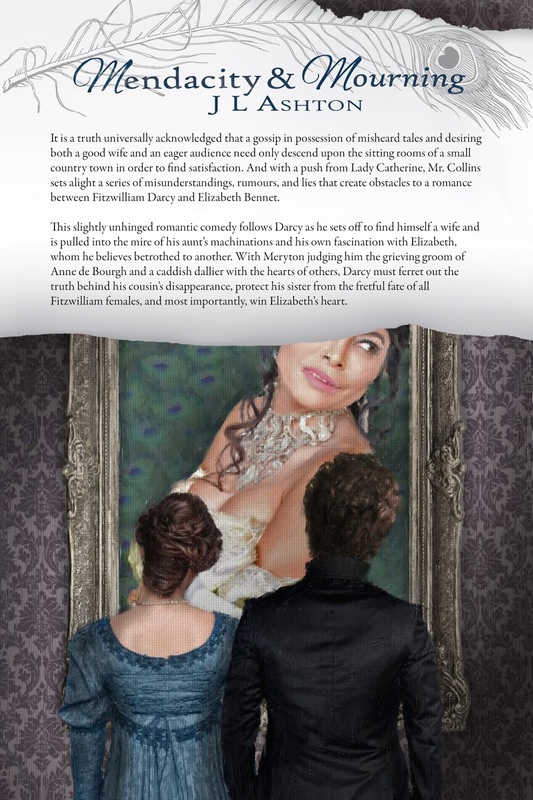 Darcy fought not to raise his eyebrows in disbelief. 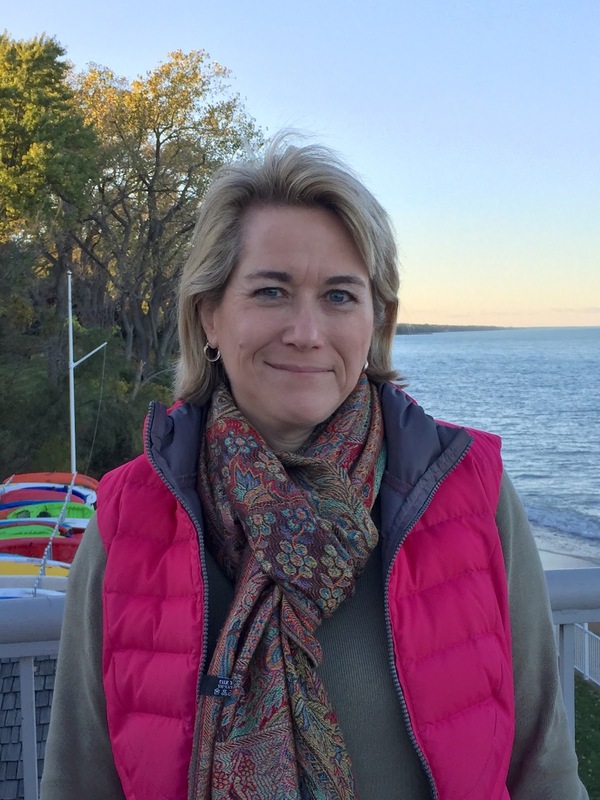 “I have heard Miss Elizabeth’s quick mastery of metaphor and knowledge of Cicero. I have seen her subdue the wriggling of small boys during church.” His eyes drifted to the mirror behind Mr. Bennet, where he could see the young lady’s reflection. Her eyes flashed with amusement at his riposte. The bishop in Darcy’s hands stuttered across the chessboard. He drew it back and stared at the playing field. “Hmmm.” Mr. Bennet leaned closer. “Mr. Bingley prefers cards and charades and kissing games,” Lydia asserted. 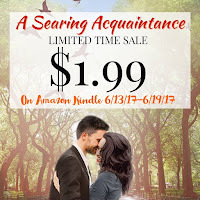 If you'd like to read 'A Searing Acquaintance' but haven't yet bought it, if you are very quick you can get it at a reduced price. 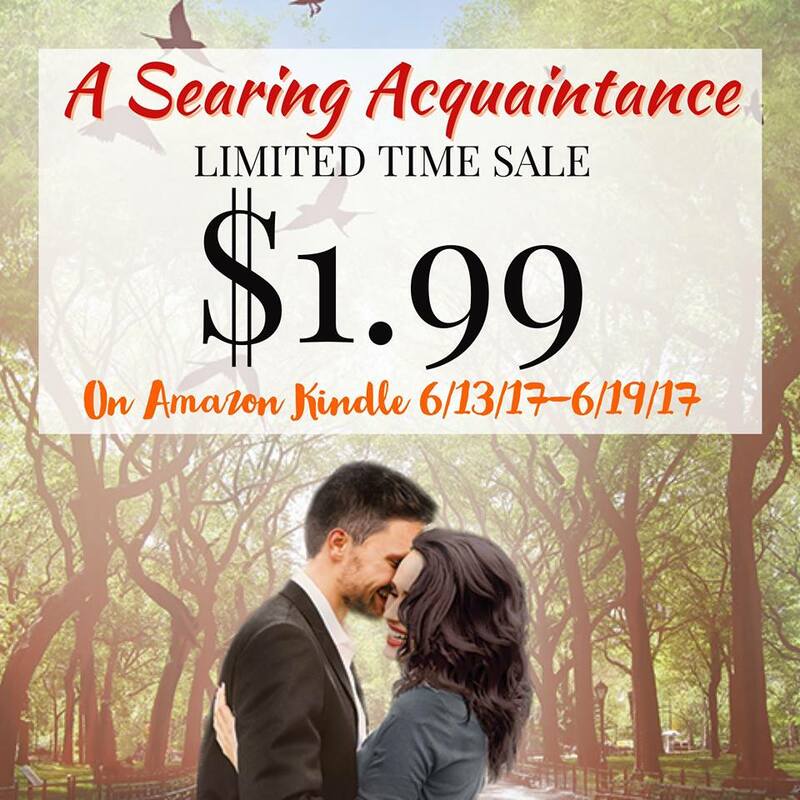 It's $1.99 in the US and £1.99 in the UK, but the offer finishes today, so don't delay! It may be reduced in other countries, so check if you'd like to take advantage of the offer. Meryton Press are giving away ebooks of 'Mendacity and Mourning' to eight lucky winners. To enter, please use the rafflecopter below. Giveaway Terms and Conditions: Readers may enter the drawing by tweeting once a day and daily commenting on a blog post or review that has a giveaway attached for the tour. Entrants must provide the name of the blog where they commented (which will be verified). If an entrant does not do so, that entry will be disqualified. Remember: Tweet and comment once daily to earn extra entries. 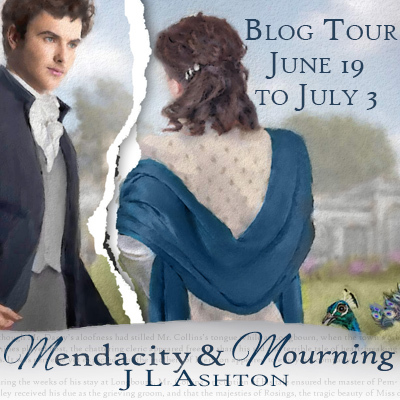 A winner may win ONLY 1 (ONE) eBook of Mendacity & Mourning by J. L. Ashton. Each winner will be randomly selected by Rafflecopter and the giveaway is international. Ha - poor Lydia! And poor Mr. Bingley to be so misused! New vignettes are such fun and I look forward to reading the rest on Friday! Great beginning to the blog tour - thanks Jan and Ceri! Thanks and hugs to you! Wonderful vignette Jan! Best wishes on the new book! What a delightful post. Oh, I loved the excerpt. I will warn you right now... I will probably stalk you through the blog tour. Yep, I REALLY want this book. Don't worry, if I don't win, I WILL have this book in my TBR pile. I loved that interaction between Darcy and Elizabeth. Him looking in the mirror to see her was so cool. Wonderful!! Since I don't Tweet or Face, I was glad leaving a comment counted. Good luck to everyone who entered... and to me, as I really want this book. Blessings on the launch and success of this book. Keep writing as we are ravenous for anything Darcy and Elizabeth. Ha ha...do stalk and keep your seat on board "the M&M blog tour express." Not to give too much away, but I will confide that this post is less silly and quirky than much of the book. Thanks for your good wishes and I'll look for you tomorrow and onward! Enjoyable out-take, Jan, and who but you for a games-related vignette. As you know, I love this story, but I'm holding out for when the paperback is released so I can enjoy the cover. Best of luck on the blog tour. Thanks for hosting, Ceri. Thanks, Suzan. I do love a good board game, despite losing badly at Marrying Mr. Darcy. And I too am so excited to see the paperback and hold Zuki's cover art! I am thinking poor Bingley if that is all Jane can talk about. At least Jane and Bingley are of like mind and heart, and he can find no fault in his angel. :) Thanks, Vesper! Thanks for this wonderful post ladies. :) Congratulations on the release of this book, the beautiful cover, :) Thanks for the generous giveaway. Glad you enjoyed it, Kate. Thanks so much for stopping by! Thanks so much for commenting, Kate. The cover is gorgeous isn't it! What a delightful vignette, Jan! Congratulations on your new book! Thanks for the giveaway! Hi Daniela! I'm so excited for M&M to see the light of day and to find a larger audience. Thanks for all your support! Thanks, Ceri, for kicking off the blog tour and thank you, Jan, for this lovely vignette. I can't wait to post its conclusion on the 23rd. What fun! Best wishes for your new book. Thank you for all you help, Janet! I hope you like where things end up with these gamesters. Thanks Janet, for your comment, and for organising the blog tour! Ceri is so kind to have hosted my book to kick off the blog tour. I'm having fun adding these extra scenes to the story. Thanks, Glynis. Ceri, thank you so very much for hosting me and Mendacity & Mourning here at Babblings of a Bookworm. 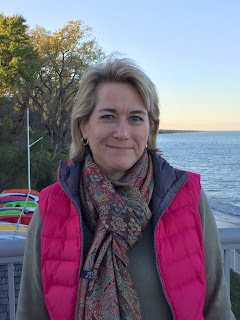 It's such a welcoming place for any author, let alone one kicking off her blog tour for an untraditional variation on P&P. I truly appreciate your support. It was so lovely to have you visit the blog Jan, I was really thrilled when I realised I was first on the tour /preen. I do love the sound of "slightly unhinged romantic comedy"! And have to confess I keep thinking of sugar coated chocolate sweets every time I see the abbreviation of this book title - sorry Jan! Loved the vignette and I can just picture Lydia's boredom in a house full of people who have found things to do that she finds totally uninteresting. Looking forward to Part 2 on Friday. Like Jeanne, I'll be another stalker...oops, follower...on "the M&M blog tour express". Hilarious excerpt. It will be fun to see where things go from there after that build up. Love the humor that sparkles from the book. You had me at romantic comedy. I'm a bit of an angst weenie so I am a fan of variations with humor so I believe this is one I would really enjoy. Let's form the angst weenie club Darcybennett! I love some humour in variations too. Oh my! I can't wait for part 2. Congratulations and thank you for the giveaway. I also read and enjoyed this book. Glad you enjoyed it Sheila. Lol, what a delightful vignette. I love Jan's writing style. Thanks for the tour and the post ladies. Looking forward to reading the book. What a fun vignette, Jan. It's charming and I hope it is included in the final edit. Can't wait to see how it finishes on Friday. Hi Neighbor! Nice to see you here and congratulations on your new release. Loved reading the chess game since those games were mentioned in your stoy. Of course Lydia would have to put in her two cents. Ha Ha! 'The intricacies of the Herefordshire manoeuvre...'! What a delightful scene! Best of luck with this book,Jan! It sounds like a great story and I hope it's well received! Reminds me of our Whippet...without the curls! Congratulations! Thank you for a chance to win it! Thanks Carole! Good luck in the giveaway. Oh boy, Lydia & Mr. Bingley sure got the short end of that conversation. Can't wait to read the second part of this vignette! I loved the second part, Dung, I hope you get to read it.